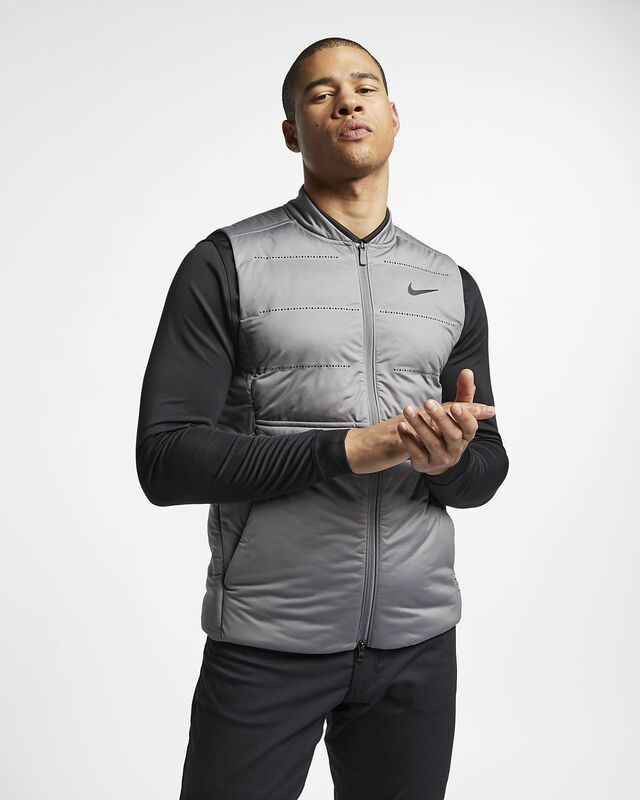 The Nike AeroLoft Men&apos;s Golf Gilet pairs the breathable warmth of Nike AeroLoft with a soft, quiet outer shell to help you stay focused on your game. A water-repellent finish helps keep you dry in wet conditions. Have your say. Be the first to review the Nike AeroLoft.